Bitcoin Press Release: CryptoProfile is developing a platform that will address current problems surrounding ICO’s in the crypto sphere. The platform will provide legitimate token generation events the opportunity of pitching to contributors in a risk-averse manner. 22nd of January, 2019, Singapore – In present times even among genuine ICOs, over 80 percent are likely to fail. Some fail because of poor technical execution of the idea, while others are based on business models that are doomed to fail. It is also common to find many utalising the same idea which indicates some lack of originality in the industry. In a growing cryptocurrency industry, this presents a problem for backers who are afraid of backing cryptocurrency startups and genuine startups that lack adequate financing to become successful. 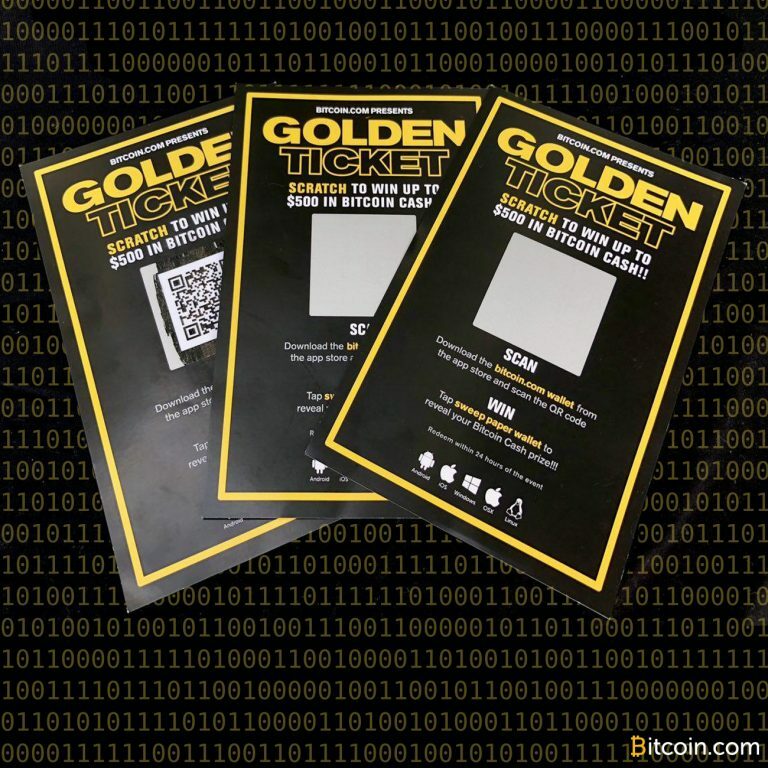 CryptoProfile tackles this conundrum by developing a platform where legitimate token generation events have an opportunity of pitching to contributors in a risk adverse environment. CryptoProfile does due diligence on behalf of the backers on the platforms to ensure that they participate only in the ICOs with the highest likelihood of success. How does the Due Diligence System Work? Before CryptoProfile accepts an ICO to be listed, proper due diligence has to be done. The due diligence considers the viability of the business with regard to the ability to address legitimate problems and the saturation of the market it targets. The team behind it will be reviewed to ensure that the members are legitimate. Other aspects reviewed include the technical soundness of the project, the utility of the coin and adherence to regulations. Any ICO projects that want to be listed on the CryptoProfile platform will be required to pay $100k for marketing. In exchange, CP tokens of the same value will be allocated to the startup and locked in an escrow account for six months or until the native tokens of the startup are listed on an exchange. The startup will then be required to allocate 10 percent of their tokens to CryptoProfile. CryptoProfile will distribute the 10 percent received through an airdrop to CP token holders to stimulate interest in the community for the startup. As a result, those who hold CP tokens will be rewarded by receiving airdrop tokens every time an ICO startup is implemented into the platform. If the CP token holders like the startup, they can further support the project through the CryptoProfile platform. Discovery of Cryptocurrency Gems –The due diligence conducted by the CryptoProfile team before onboarding an ICO startup ensures that only the best ICOs will be listed on the platform. This provides a more effective way of uncovering cryptocurrency gems. This saves the backers from losses from scams or ill-conceived ideas. Startups get Capital and Exposure – The approach provides legitimate cryptocurrency startups with an opportunity to raise the capital they require to develop their platforms. They also get an opportunity to market themselves to the contributors who are holders of CP tokens. The most endearing feature of CryptoProfile is the adoption of a Novel Economic Model that is a viable improvement over the blind trial and error approach that has been used. Instead, the platform creates a consolidated airdrop platform where token sale projects can pitch to potential contributors. On the other hand, backers are protected from scams that identify the true startup gems in the cryptocurrency market. The airdrop system provides financial incentives for CP token holders to market the ICOs listed on the platform. 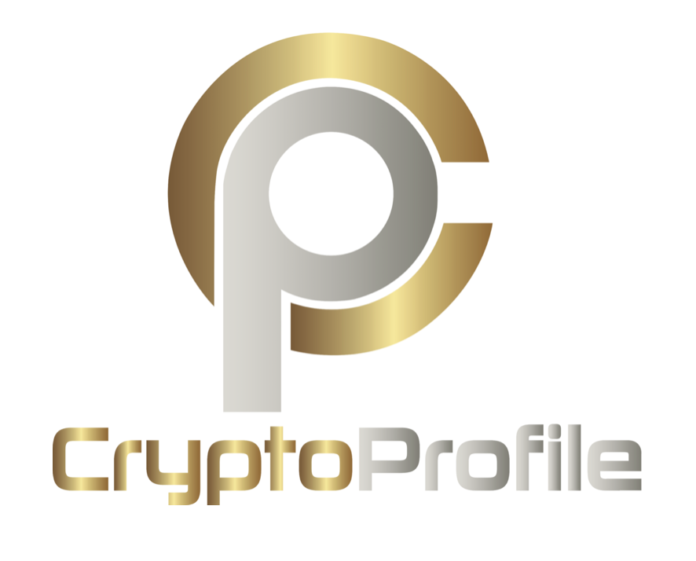 CryptoProfile is a viable platform that will make token sale contribution safer for those who want to participate while giving genuine startups an opportunity to raise funds from their ideas. Join the revolution by getting involved in the Presale or main token sale. The Presale runs from January 1st to 31st while the token generation event is to start from February 1st until the soft cap or hard cap is achieved. Participants will be rewarded with early bird discounts within the pre-sale period. Exshell Exchange and MUXE have given full support and funded CryptoProfile. The founder of MUXE, a Real Estate Blockchain Platform is Jaimy de Vries. The founders of Exshell are ex Huobi vice CTO Raymond Shen, and CMO Hugo Hu. In just a few months, the platform will be launched, and CP holders will be at the forefront of receiving airdrops from the best cryptocurrency startups in the market. Don’t be left out. Support the token sale and become a top contributor. CryptoProfile is the source of this content. Virtual currency is not legal tender, is not backed by the government, and accounts and value balances are not subject to consumer protections. Cryptocurrencies and tokens are extremely volatile. There is no guarantee of a stable value, or of any value at all. Token sales are only suitable for individuals with a high-risk tolerance. Only participate in a token event with what you can afford to lose. This press release is for informational purposes only. The information does not constitute investment advice or an offer to invest.